Lakeside Water is one of the UK’s top performing total water solutions companies, providing water treatment and water hygiene, specialising in legionella control and compliance for various business sectors. 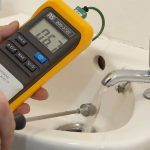 This heavily regulated industry must comply with ACOP L8, the Health and Saftey at Work Act (1974) and the water supply (water fittings) regulations or risk the growth and spread of potentially fatal waterborne bacteria’s. The process of manual inspection for Lakeside Water’s field inspection team was reliant upon paper-based form filling, which inevitably was a time-consuming and less efficient way to compile necessary reports. This process incurred additional time for inspectors and postponed report results, overall hindering Lakeside Water’s process. 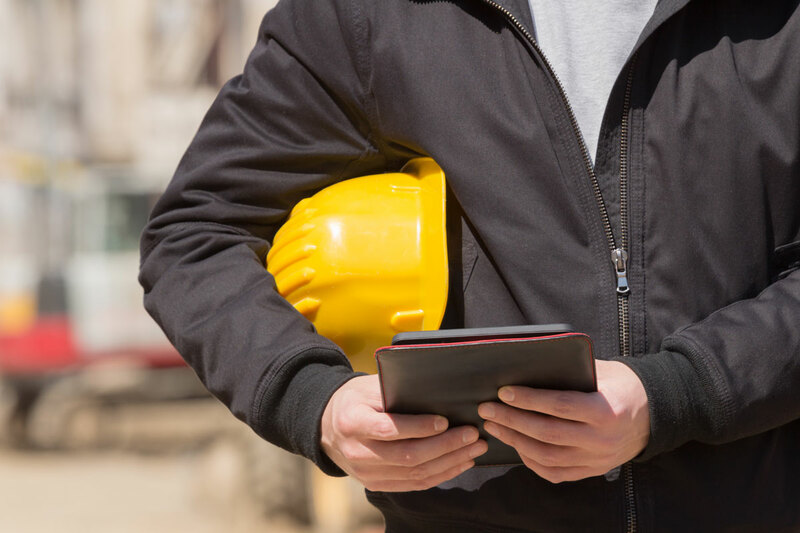 Additionally, job allocation and diary management was becoming an ongoing administrative burden, particularly when creating recurring “preventative maintenance” jobs for annual and multi-year contracts. As Lakeside Water’s business grew, so did their need to make their risk assessment and inspection process more timely and efficient, with greater focus upon quality of software. Henceforth, Lakeside Water looked toward finding an innovative solution to their business problem, wanting to mitigate the challenges that were hindering further potential business growth. The innovative risk assessment and inspection software provided a web and mobile based software-as-a-service application specifically designed to manage legionella risk assessments and reporting. The ability to utilise digital technology software allowed Lakeside Water to collect data and produce instant legionella reports for customers via a mobile risk assessment app, replacing paper forms and increasing the productivity and efficiency of the whole process. A small number of Lakeside Water’s field inspectors were included in an initial short trail using the risk assessment app, which proved to be highly successful. Therefore, Lakeside distributed the inspection software to majority of business units.